The OMRON Group respects and upholds the UN Guiding Principles on Business and Human Rights, the Ten Principles of the United Nations Global Compact (UNGC) as well as the ILO Declaration on Fundamental Principles and Rights at Work issued by the International Labour Organization. Accordingly, OMRON Group Sustainable Conduct Policies stipulate respect for human rights. The OMRON Group is conscious of the fact that all human beings should be free and equal, and that we must respect the basic human rights of individuals. The OMRON Group will not discriminate on the basis of national origin, citizenship, color, race, belief, religion, ancestry, marital status, gender, disabilities, age, sexual orientation, place of birth, social status, or any other basis prohibited by local law. The OMRON Group will also actively strive to become involved in educating all OMRON Group directors and employees and enhancing their awareness of human rights. 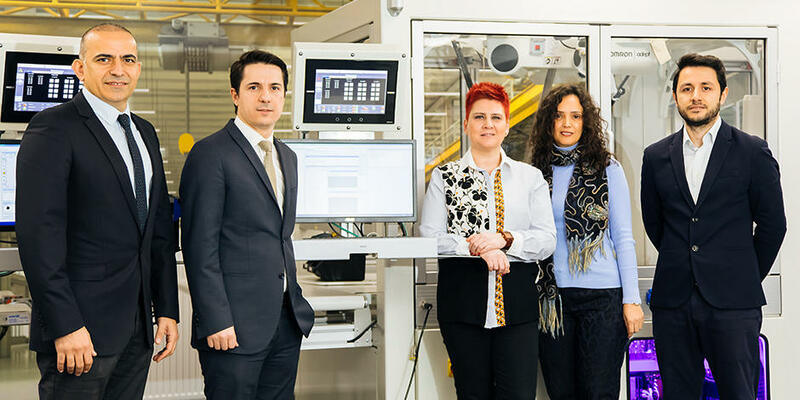 The OMRON Group believes that human resources are an essential source of energy that drives the company’s growth, and that activating human resources is critical to create added value and improve productivity. Based on this belief, the OMRON Group will motivate and support employees to reach their full potential by improving the working environment through appropriate human development, worker support initiatives, performance evaluation and remuneration, workplace facilities, corporate culture, etc. The OMRON Group will also comply with applicable laws in respective countries or regions regarding remuneration and treatment for employees. Also, the OMRON Group has a high regard for the ILO Declaration on Fundamental Principles and Rights at Work. This means that we will, in accordance with applicable law, respect freedom of association and the right to collective bargaining, make the recruiting process discrimination-free, and otherwise eliminate unlawful or inappropriate discrimination in the workplace. We also will never be involved in forced, compulsory, or child labor. Further, the OMRON Group respects the UN Guiding Principles on Business and Human Rights and fulfills its corporate responsibility to respect human rights by developing procedures to identify, prevent, mitigate and remedy adverse human rights impacts. 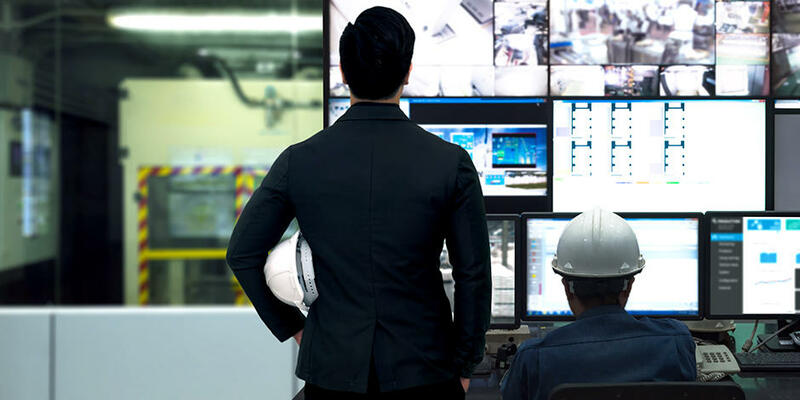 To make OMRON Group Sustainable Conduct Policies more viable and workable, the OMRON Group Rules for Ethical Conduct have been established, incorporating specific rules for action and behavior that must be observed. In this way, the implementation of rules concerning respect for fundamental human rights in the workplace is ensured on a global basis. We will value the human rights of each individual and must not discriminate, harass or treat others in an unreasonable manner. We will interact with others with respect and gratitude, and respond to them in a fair and honest manner. Subsection 6. (2) “Respect for Privacy and Protection of Personal Information” shall apply to the respect for privacy and the protection of personal information. We must not engage in forced or child labor or other similar practices. We must not engage in sexual harassment, status-based harassment (i.e., workplace discrimination or infliction of emotional distress based on a position of power) or any other form of harassment. We must not engage in any speech or behavior at work that damages the company’s reputation or creditworthiness, or that disturbs morale in the workplace. We must strictly abide by these rules and must not force, threaten, or lead others to engage in actions that violate OMRON’s internal rules or applicable laws. To enhance employee awareness of human rights more effectively and efficiently, OMRON established the Basic Rules for Human Rights Awareness Promotion as common rules for all Group companies in Japan. In accordance with these rules, a Central Human Rights Committee has been established at OMRON headquarters. Under this core organization, a human rights committee has been set up at each OMRON Corporation site and at each of the 32 Group companies in Japan, promoting improvement of employee awareness regarding human rights. Human rights promotion officers are in place at each workplace to provide human rights training on the subject according to the overall policy and educational themes decided on by the Central Human Rights Committee. Other tasks include raising employee awareness of human rights through the use of slogans and posters, as well as preparation of annual reports outlining human rights promotion activities. On a global level, each company abroad is working on its own to enhance human rights awareness to meet its own degree of awareness and situation, while complying with the laws in the region/country. For example, they clearly state OMRON's view of human rights in working rules and human resource policies, to fully share the idea with employees. In fiscal 2017, there were two cases of disciplinary action regarding human rights at the global level. The OMRON Group will continue strengthening its efforts to enhance human rights awareness. The OMRON Group in Japan conducts training designed to raise awareness of human rights through workplace discussions for all employees in Japan. Rank-specific human rights training programs are also available for new employees, mid-career recruits, new senior managers, and directors and executive officers. In fiscal 2017, with the theme of “continuous elimination of harassment,” OMRON offered training sessions targeting all employees. Using teaching materials created in-house, participants took part in group discussions. One participant commented, “It is essential that we create a workplace culture that respects human rights, while raising awareness among individual employees.” Another participant remarked, “I learned about the importance of respecting the fact that each one of us is different.” The training sessions helped employees become aware of the importance of respecting each other’s differences. This year’s training program also included a lecture on LGBT, providing all employees with the opportunity to learn about new human rights issues. The OMRON Group states its prohibition of forced labor and child labor in any form, including slave labor and human trafficking, in the OMRON Group Sustainable Conduct Policies. For its supply chains as well, OMRON Group CSR Procurement Guidelines clearly specify that forced labor, including slave labor and human trafficking, are prohibited, and all its suppliers are requested to follow these guidelines. In fiscal 2018, OMRON issued the “OMRON Group Slavery and Human Trafficking Statement for FY2017”, clearly stating its determination to further strengthen its commitment to preventing child labor and forced labor. As one of the measures to strengthen this commitment, a periodic review is conducted internally and for suppliers. The review assesses the current status, and issues a questionnaire survey using self-check sheets. The OMRON Group has set up a sexual harassment consultation center with advisors at all OMRON Corporation sites and Group companies in Japan. By posting the names and departments of advisors on the intranet and office bulletin boards, making female advisors available, and also allowing telephone-or email-based consultation, OMRON works to create an environment in which anyone can consult with advisors easily and comfortably. As for cases of power harassment, Human Rights Committee members and officers in charge of human rights issues at the business sites and Group companies in Japan are ready to give advice. When advice is sought via telephone, email, or interview, the person in charge will investigate the facts of the situation and deliberate on countermeasures with those concerned, while obtaining approval from the consulter depending on the nature of the problem, in order to resolve the problem. After the human rights training sessions targeting all employees, participants are asked to fill out a questionnaire (with the names of respondents included) regarding negative information. This serves as a good opportunity to assess the current situation and identify possible sources of harassment, so as to quickly solve the problem. To improve advisors’ consulting skills, training for dealing with sexual and power harassment consultations is continuously offered, focusing on role-playing by inviting external instructors to ensure a high level of effectiveness. OMRON Corporation and Group companies in Japan with trade unions each has concluded a labor agreement with the union. The agreement requires both sides to act in good faith and to strictly observe contract provisions in order to establish and develop labor-management relations based on mutual sincerity and trust. 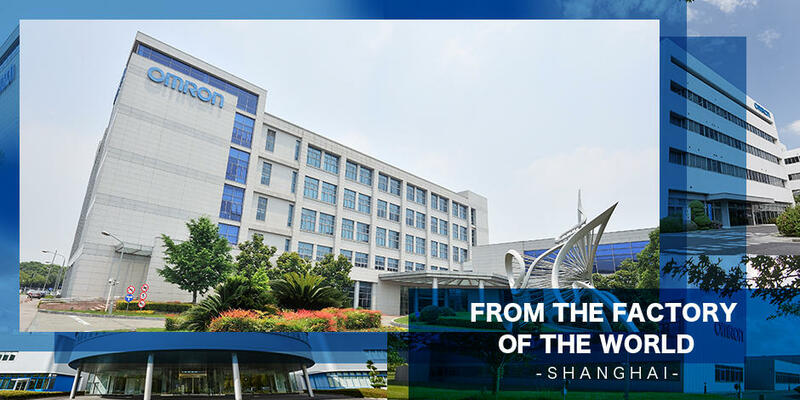 Currently, sustainable growth of the OMRON Group as a whole is more crucial than ever, as is resolving the entire Group’s issues. 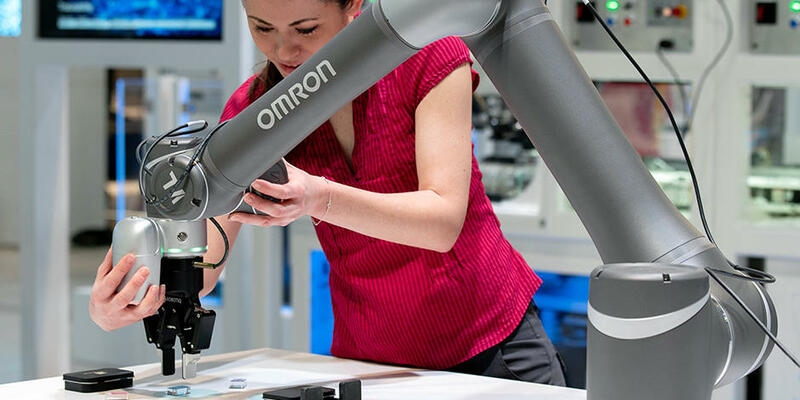 With this in mind, OMRON is in close communication with the OMRON Group Trade Union Confederation regarding business plans, management measures, and working conditions. Management policies, business plans, and management and business measures are explained to union members at various Management Council meetings, while discussions on working conditions are held at Labor-Management Council meetings and Labor-Management Review Committee meetings. Through extensive discussions based on respect for the other party’s position, the company and the Trade Union jointly pursue the Group’s sustained development and the wellbeing of Union members. In fiscal 2017, both the companies and the unions contributed ideas toward creating a workplace that empowers each employee, which led to the implementation of work style reform. A similar stance is taken outside Japan. OMRON Group companies in Greater China have organized a labor union, initiating activities to encourage discussion between the management team and representatives of employees, and promote better understanding between them.